The gaming lounge resulted from a partnership with eSports festival brand DreamHack. 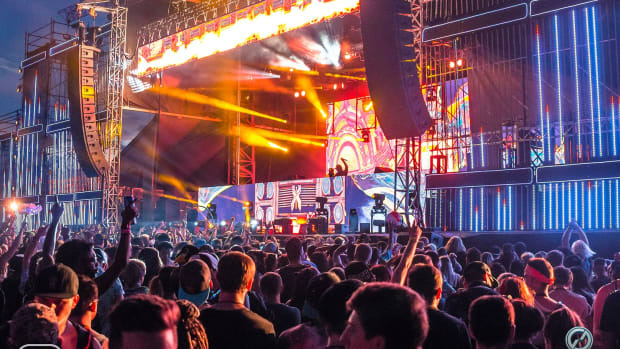 Between crossover compilations and celebrity tournaments, it&apos;s no secret that EDM mixes well with eSports. Lights All Night is positioned to capitalize on the overlap of audiences. 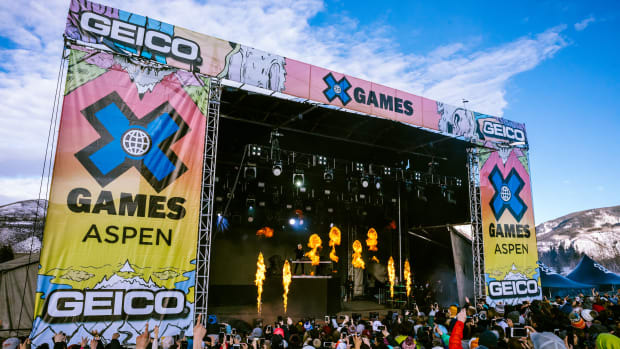 The Dallas New Years festival&apos;s organizers have announced that its 2018 edition will showcase a gaming lounge in partnership with eSports event brand DreamHack. The "50-person freeplay zone" will be available to both GA and VIP ticket holders at no additional cost. Among the games available for play will be Fortnite, Rocket League, PUBG, and Counter-Strike: Global Offensive. The joint effort is the first of its kind for DreamHack, who have been recognized by Guinness World Records for hosting the world&apos;s largest LAN parties. The Swedish company is executing a greater expansion into the Dallas market; the first-ever DreamHack Dallas will take place from May 31st to June 2nd of 2019. 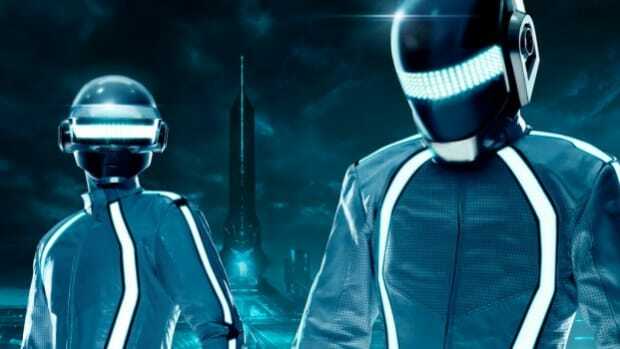 Lights All Night has taken place annually since 2010, making it the longest-running Dallas New Years party geared towards EDM. 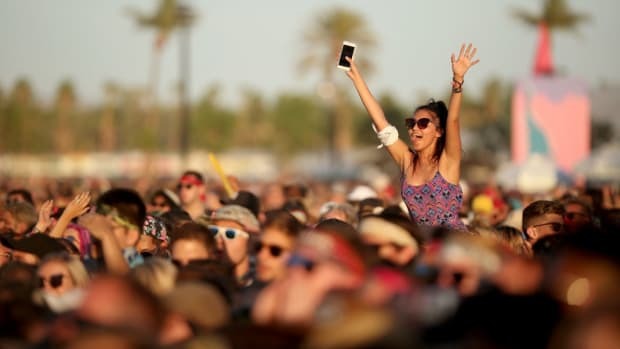 For its 2018 edition, the festival&apos;s organizers have made additional attempts to invest in the experience. 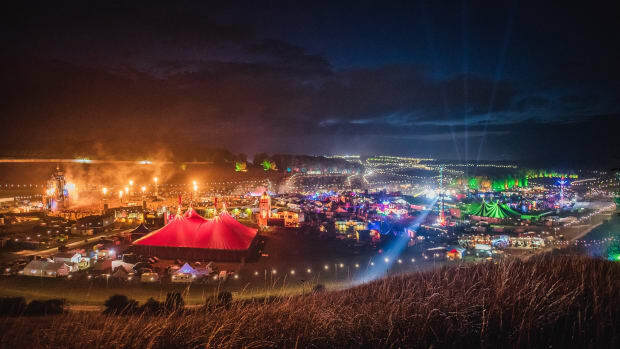 “This only continues to elevate the onsite experience for all festival-goers, and it really will be the cherry on top in making this year the best Lights All Night we have ever created," said Lights All Night Co-Founder and Executive Producer Scott Osburn of the DreamHack partnership. The 2018 edition of Lights All Night will return to the Dallas Market Hall on December 28th and 29th. Visit the event website for more information or to purchase tickets, and find each evening&apos;s schedule below. 9:45 - 10:45 p.m. Chee. 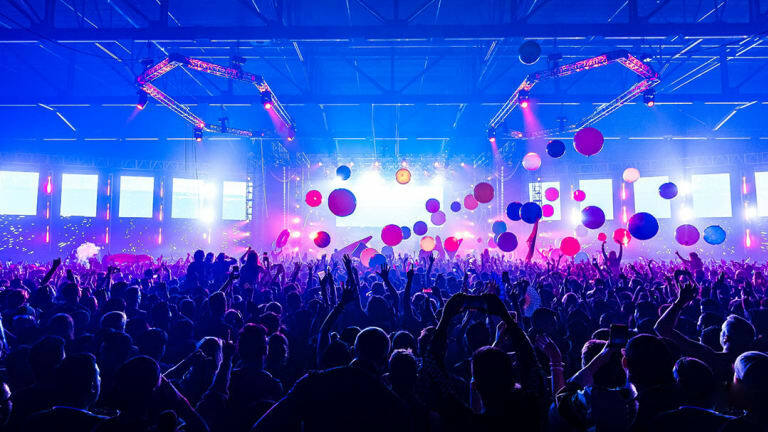 Here are our top 5 artist recommendations to check out at Global Dance Festival. 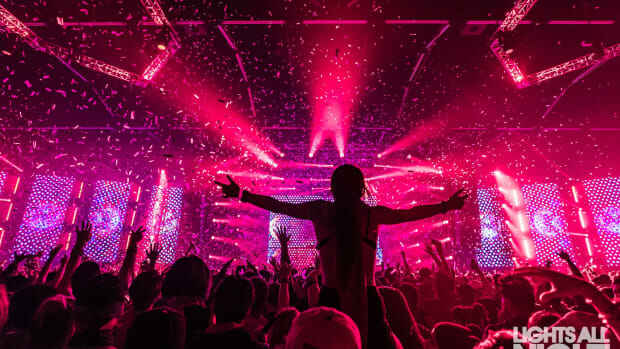 The ninth annual music festival returns to Dallas, Texas on December 28-29 of New Year's Eve weekend. 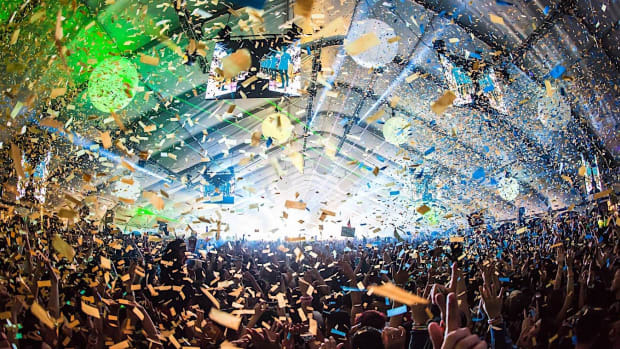 Insomniac Events' Countdown NYE brands returns to the NOS Events Center. The festival utopia did not disappoint. 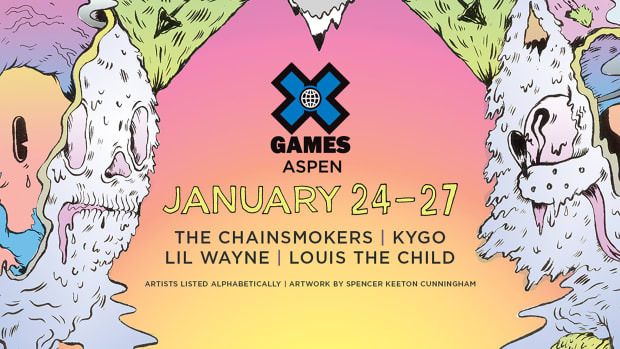 X Games Aspen 2019 marks the first year that every on-site concert was completely sold out.